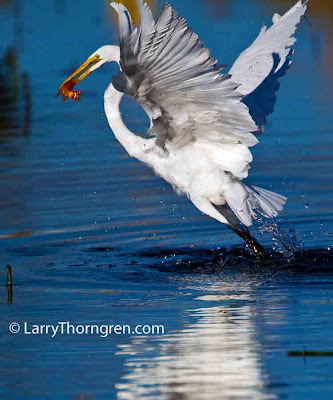 Great Catch for you and the Egret. I love watching these large birds explode into flight. This is an amazing photograph and I like this great shot very much.I like bird photography.Thank you very much for showing us this picture.